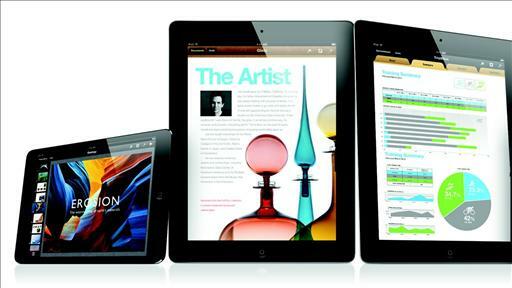 iPads and other tablets are being used every day for productivity tasks once reserved for laptops. Walt Mossberg looks at apps that attempt to emulate the features of Office. Is Google Apps finally mainstream yet? Animation for dummies (or at least for anyone who’s sick of slide-heavy presentations). Presentations can be incredibly dull. Haiku Deck looks to add a little spice to them. We usually ban PowerPoints at the D: All Things Digital conference. But not this one. Another acquisition for Google, this time with a mobile focus. Geek, We Hope This Isn't Your Life.